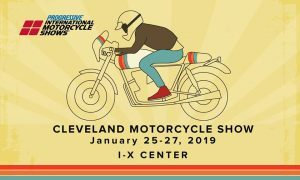 The Progressive International Motorcycle Show, the world’s largest consumer motorcycle show tour, rolls into the I-X Center (1 I-X Center Dr. Cleveland) this Friday Jan 25 from 3 – 8 p.m., Saturday Jan 26 from 9:30 a.m. – 8 p.m. and Sunday Jan from 10 a.m. – 5 p.m.
With 37 years of experience, the IMS Tour provides attendees with an all-access pass to the world of motorcycling, connecting hundreds of thousands of motorsports enthusiasts with top manufacturers and premier aftermarket brands. The 38th annual tour will visit seven cities in 2018 and 2019, welcoming experienced, new and non-riders to preview hundreds of new 2, 3 and 4-wheel vehicles before they hit the dealerships. Attendees will also have the chance to purchase parts, gear and accessories; speak with brand representatives; vote in the J&P Cycles Ultimate Builder Custom Bike Show; see vintage bikes; connect with other enthusiasts; and experience new attractions – all in one weekend! 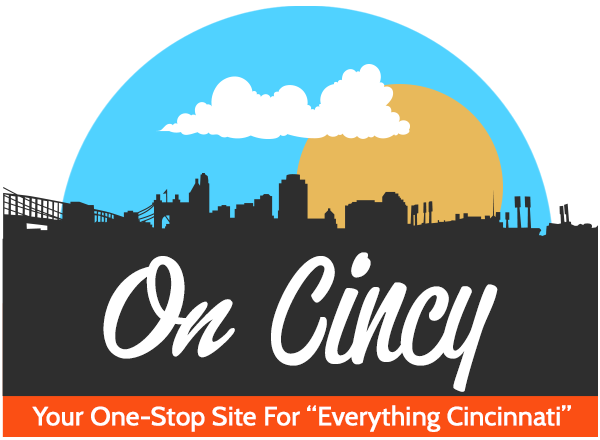 Tickets are just $17 for adults and kids 11 and under are FREE! 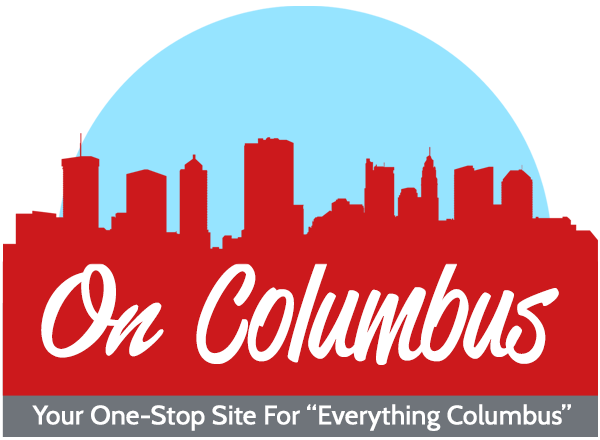 Buy tickets today and get more information at http://www.motorcycleshows.com/city/cleveland-oh.